About three million Americans have glaucoma, which is often called “the sneak thief of sight,” because it generally has few noticeable symptoms in the beginning stages. 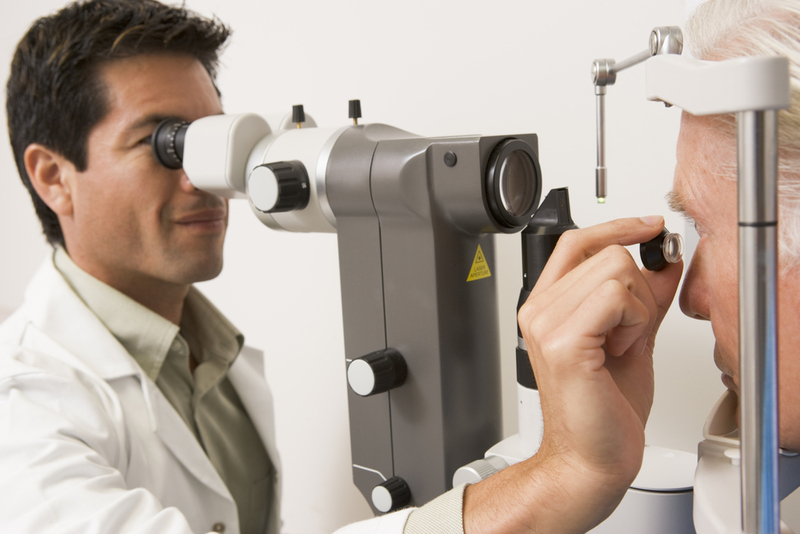 Those with glaucoma may gradually lose up to 40% of their vision before they even notice a difference. Unfortunately, once your vision is lost, it cannot be reversed—that’s why awareness and advocacy for glaucoma are so important. Since January is Glaucoma Awareness Month, now is the perfect time to help combat this condition. Below, the professionals from Foremost Medical Equipment outline a few tips for spreading awareness to both your patients and the public. Due to its prevalence, glaucoma is the leading cause of preventable blindness in the world. Since there’s little that can be done once the condition has advanced, it’s up to medical professionals to ensure that patients remain healthy and informed. While screening patients, keep in mind who has the highest risk of developing glaucoma: the elderly, African Americans, Asians, and Latinos. Diabetics and those who are very nearsighted are similarly at-risk. People with siblings who have been diagnosed with glaucoma also possess a much higher risk of eventually acquiring it. If you have a patient with one or more of these risk factors, explain the necessity of regular eye exams—certain individuals who are more likely to develop glaucoma may require more frequent screening. Although the effects can’t be reversed, emphasize the importance of preventative care—medications like specially designed eye drops are simple measures to prevent disease progression. This January, take the time to educate your patients and loved ones about glaucoma. From education to medical equipment and devices, when you need vital support, the experts from Foremost Medical Equipment are on your side. To learn more about the range of medical equipment offered, from defibrillators to patient monitors, visit the team’s website. Operating worldwide, Foremost Medical Equipment offers all the resources your practice needs to properly care for patients, and they also provide repair and maintenance services.